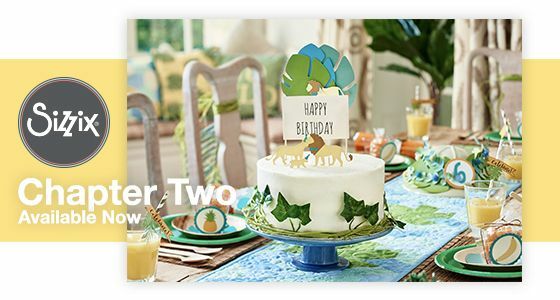 Welcome To Country View Crafts! 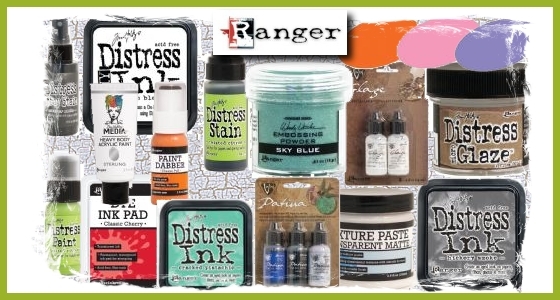 Country View Crafts is a family run UK based online outlet for a wide range of craft, scrapbooking, and card making materials and accessories, including paper cutting machines and dies from all the top manufacturers like Ellison(Sizzix), Crafters Companion, Ranger, Tim Holtz, DecoArt, PaperArtsy, Marianne Design, Elizabeth Craft Designs and many others. Welcome to Country View Crafts, the home of high quality cutting and embossing craft machines and tools. 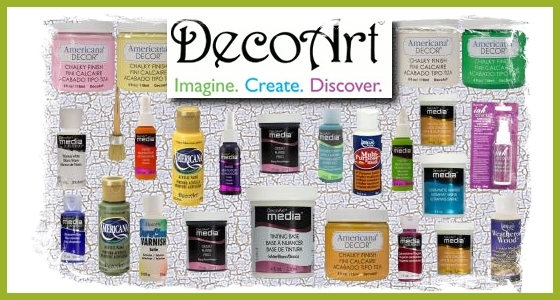 If you want to use the latest craft products look no further. 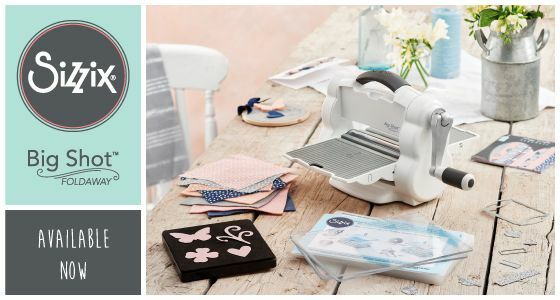 We stock a wide range of tools to allow you to create stunning personalised albums, cards, gift tags and more. We take pride in our products and strive to provide our loyal customer base with tools and accessories from the best manufacturers. 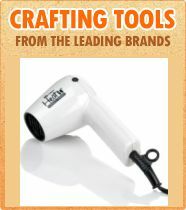 We have craft tools and accessories to suit all ages and abilities. 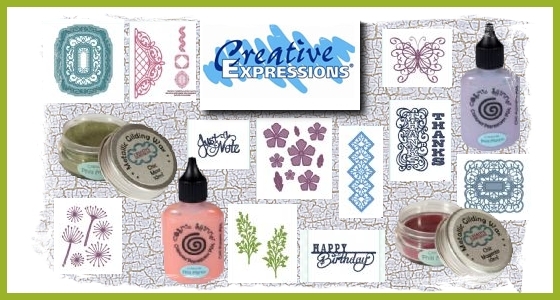 Whether you are looking to entertain the kids or wish to add a personal touch to a birthday card we have everything you need to express your creativity. 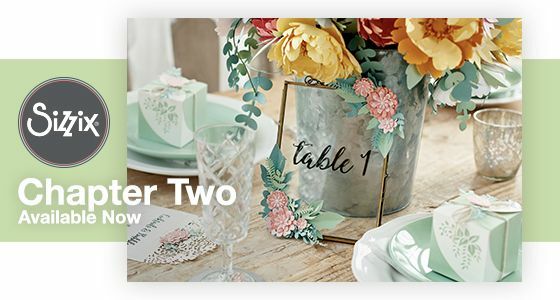 Taking up a new hobby needn’t cost a fortune, shop online for the best deals on the latest craft ranges. This is only a small section of our product range. 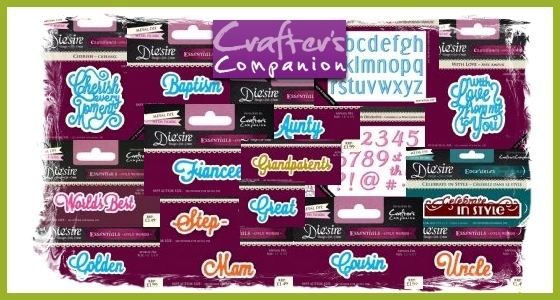 We have everything you need to create stunning handmade cards and crafts. 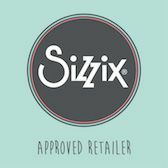 If you would like to find out more information on any of our products including our Sizzix collection get in touch today. Contact us online, by phone or via our Blog, Facebook or Twitter.